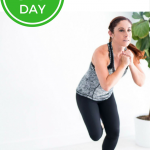 You are here: Home / Fitness / Challenges / Marathon A Month Challenge!!! 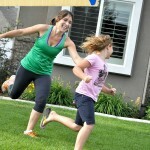 I’m excited to share with you an idea to help get your kids up and moving this summer! Because Healthy Kids = Happy Kids! And because challenges are an awesome way to keep everyone accountable! I thought it would be fun to concoct a little challenge to keep to help my kids stay healthy kids this summer! I also wanted them to learn to work hard to achieve a goal by working at it a little each day! 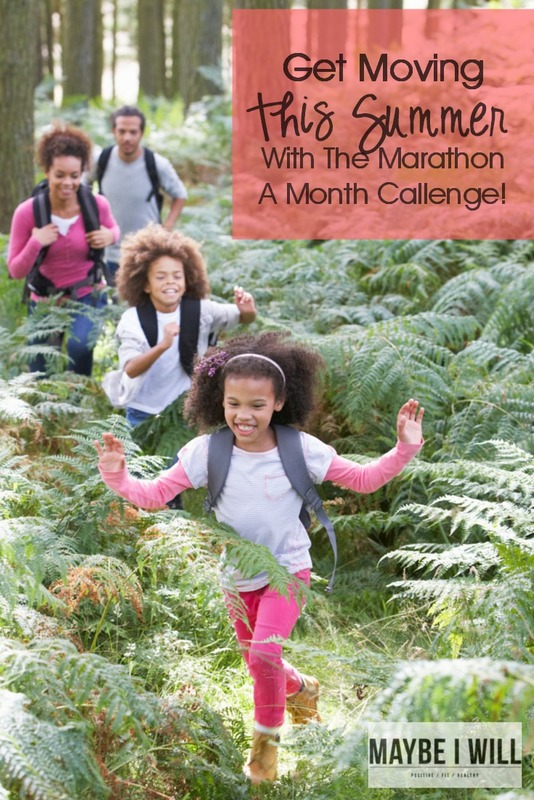 Drum Roll Please… So I came up with the Marathon A Month Challenge!! Each Day they will work on their miles to complete the goal of 26.2 Miles logged each month!!! The miles can be completed via biking, hiking, running, swimming, skating or walking! All great ways to get exercise! I plan on getting our whole family involved by going on family hikes and bike rides to help us meet our goal of 26.2 Miles each month!! What a great sense of pride for your kids will feel, when they say they completed 3 marathons during the summer!!! They will be total ROCK STARS!!! Do the challenge for one month or two or three!!! 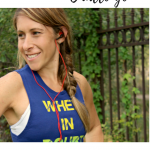 To make your life a little easier I have created super fun printables to help keep track of your miles logged!! (One for each month!) 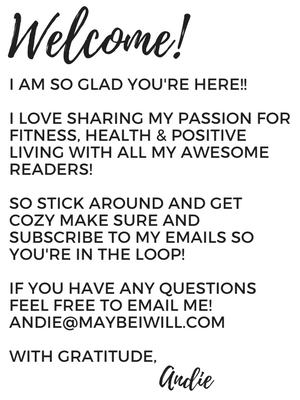 I would LOVE LOVE LOVE to hear from you and how your family is meeting the challenge!!! 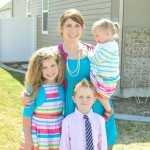 Creating healthy and happy kids is a huge passion of mine! I would love to see everyone try this out!! 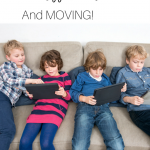 Just think if we all got out and got moving with our children, how happy and healthy they would be! And don’t forget to print out your Certificate of Completion! I love this idea! Thank you for sharing it in the summer fun series!